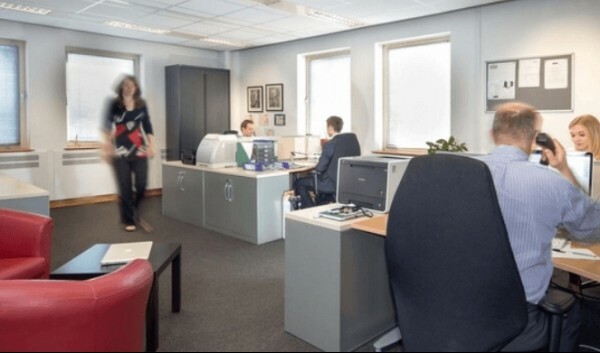 We’re Cheltenham Offices and we help businesses find serviced office space in Cheltenham. We use our expert knowledge of the local market to find the best office space for you and your business. 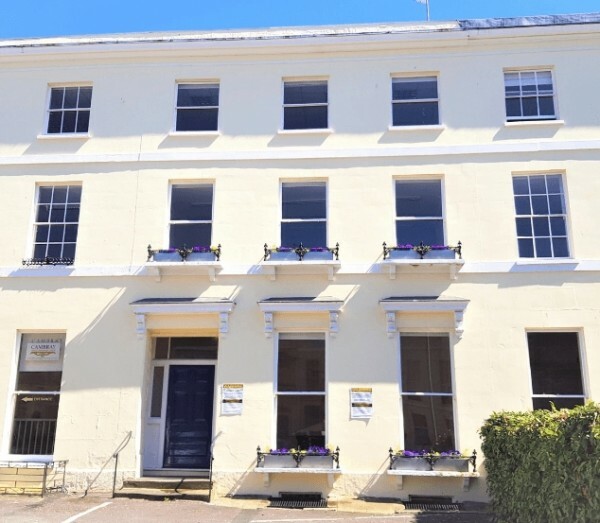 Our varied portfolio gives even the tiniest of companies access to prestigious locations - from Grade II buildings through to period properties on Cheltenham’s Promenade. 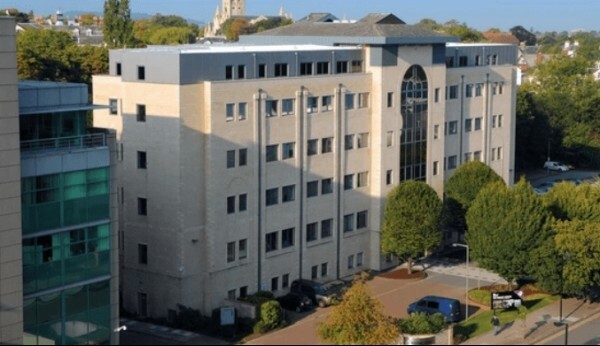 We have offices available across Cheltenham, including space close to the high street and near to the train station. You’ll find it stress-free to rent with us. Our properties come with on-call maintenance to quickly fix any problems, office and window cleaning services to keep your office sparkling clean and on-site parking to cut your commute time. We check every building to ensure it meets the strictest standards. You’ll find high-specification and modern furnishings in spacious and friendly rooms, kitchen areas with complimentary tea and coffee and ample space for colleague and client meetings. Whatever your needs, we have the office for you. Our properties come with powerful broadband and secure WiFi for all of your technology needs. You will also make a great impression on clients with friendly staffed reception areas. And our offices come with security teams and 24/7 access if you need to work late. We provide properties which fit the size of your business, with flexible rental periods and spaces available for one person and upwards. Our no-nonsense prices are reasonable and often all-inclusive. Call 01242 420760 or visit the website on the link below today for a free quote and to find out if we have any available special offers.